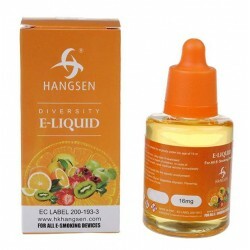 E- Liquid for electronic cigarette , healthy and high quality as a result of its own manufacturing process. 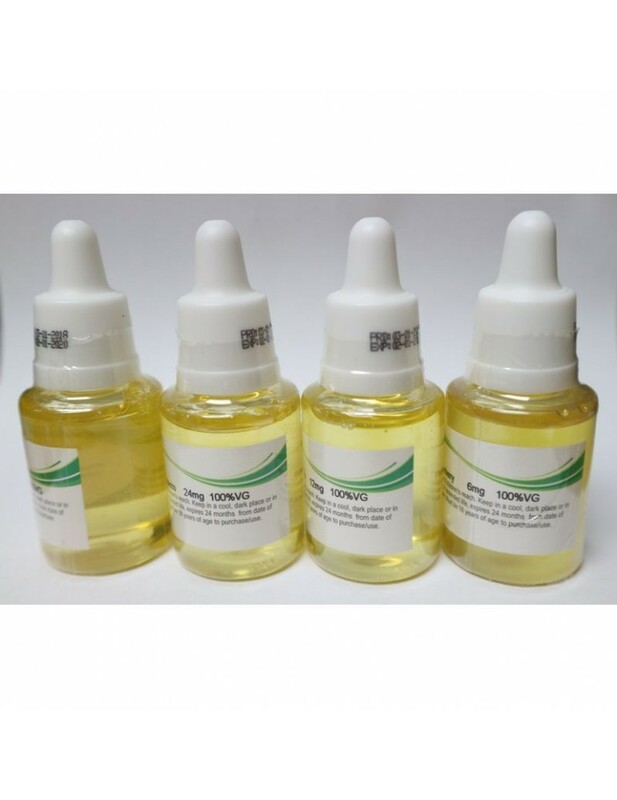 This ensures the safety of e- liquids products using organic ingredients that contain no harmful substances. E- Liquid for electronic cigarette French vanila icecream flavor produced by Hangsen . Hangsen company uses only natural flavor , healthy and high quality as a result of its own manufacturing process. This ensures the safety of e- liquids products using organic ingredients that contain no harmful substances.